Poster and oral presentation abstracts are now being accepted for the 2019 WVCTSI Annual Meeting. Please complete the abstract submission form to submit your abstract for the 2019 West Virginia Clinical and Translational Science Institute Annual Meeting. Abstracts must be received by 11:59 p.m. EST February 15, 2019 for consideration. Those selected to participate will be notified by February 26, 2018. The poster session and reception will take place the evening of Tuesday, April 2. Those selected to give oral presentations should plan to present the afternoon of April 2. Posters should be no larger than 4'x8' and should properly acknowledge funding sources. 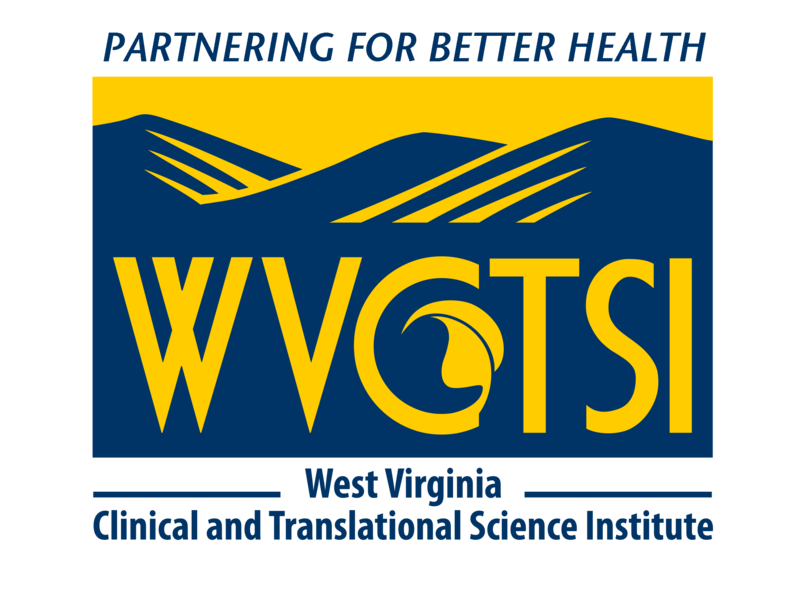 Approved versions of the WVCTSI logo, which can be incorporated into posters and presentations, are available below. The logo may not be altered in any way- including stretching, cropping, or altering colors. A gray scale version of the logo is also available. Submissions should exemplify clinical and/or translational research and will be judged based upon innovation, significance, and the potential impact on health disparities in Appalachia. Oral presentations are judged for rigor and originality of the described project, organization of content, oral presentation delivery, knowledge of material, clarity of artwork (charts, graphs, slides), and overall presentation. Presenters should also describe any services they received from the WVCTSI and/or how the WVCTSI may have supported the project. WVCTSI will pay for one hotel room per accepted entry.